Temperatures have begun to drop and we are officially in the cold and flu season. Sore throats are very common during this time, however, what you’re experiencing may be more than a run-of-the-mill throat infection. It just may be tonsillitis. 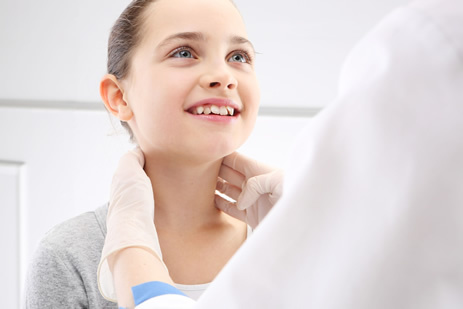 Because sore throats are not uncommon, it may be difficult to know when to make an appointment. Here are some signs that you might need to be further evaluated. Recurrent throat, ear, or sinus infections (e.g., strep throat, otitis media, sinusitis) that cause the child to miss school/work frequently, require persistent antibiotic treatment, occur more than five times in 1 year, or occur more than three times per year for 2 years. If you would like to see a specialist for further evaluation, please contact Advanced ENT and Allergy at one of our 10 locations.